Offering you a complete choice of products which include anti vibration pads. We are engaged in the provision of highly qualitative Anti Vibration Pads. 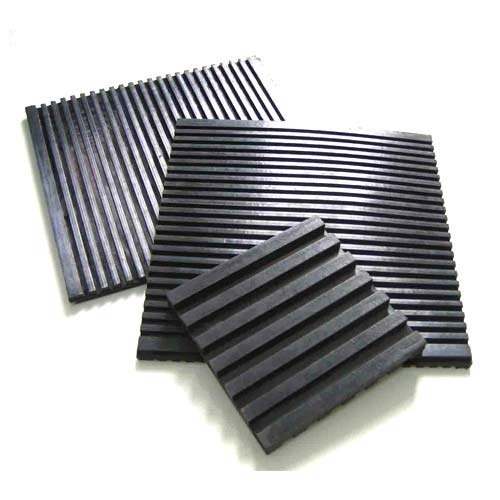 These pads are manufactured in compliance with industrial guidelines of quality by using premium quality raw materials. The anti-vibration pads offered by us are available to clients within the specified period of time at budget-friendly market prices. The anti-vibration pads provided by us are durable, damage-resistant and sturdy. Looking for “Anti Vibration Pads”?